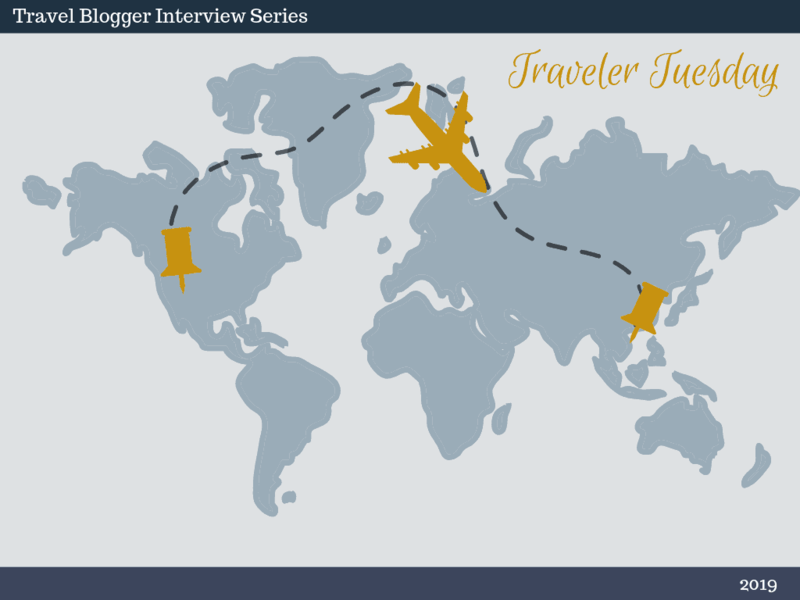 I’m so excited to start the 2019 season of Traveler Tuesday! 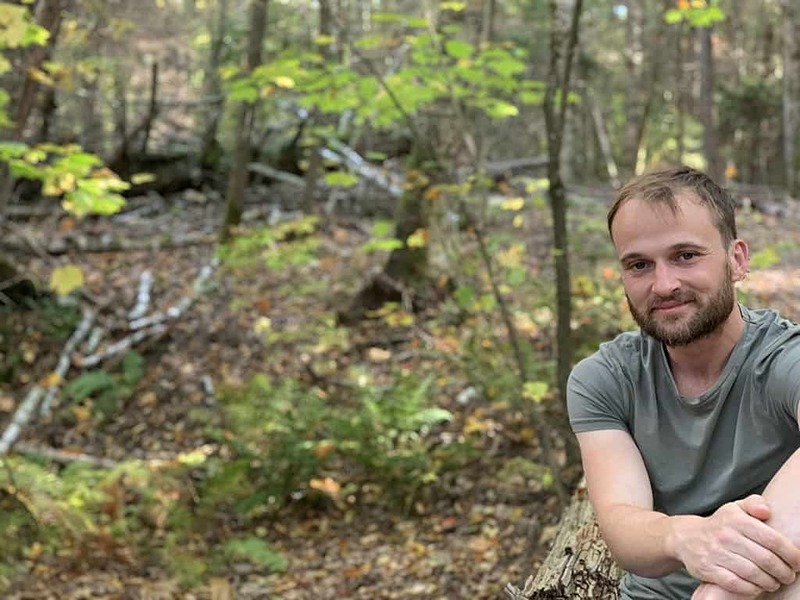 I love doing this travel blogger interview series because it’s a good way to learn about the people behind the blogs and since I am not traveling as much as I used to, I can live vicariously through them! 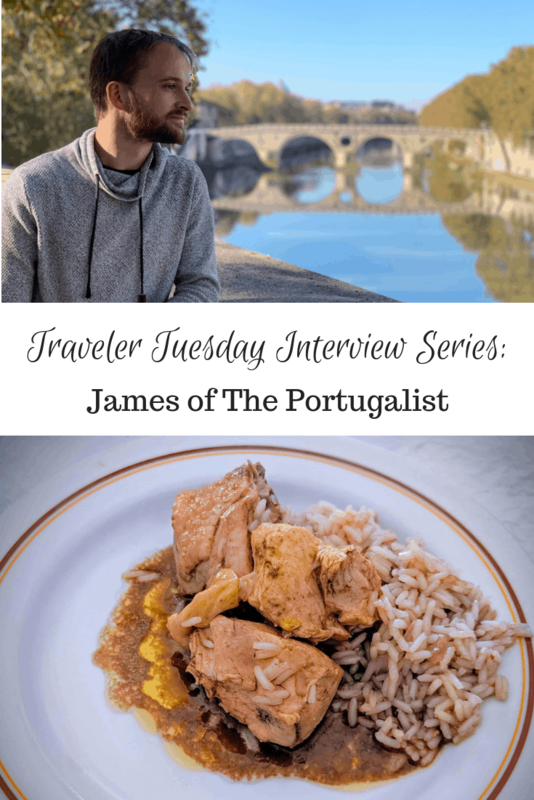 I am so thrilled to have today’s blogger, James of The Portugalist. 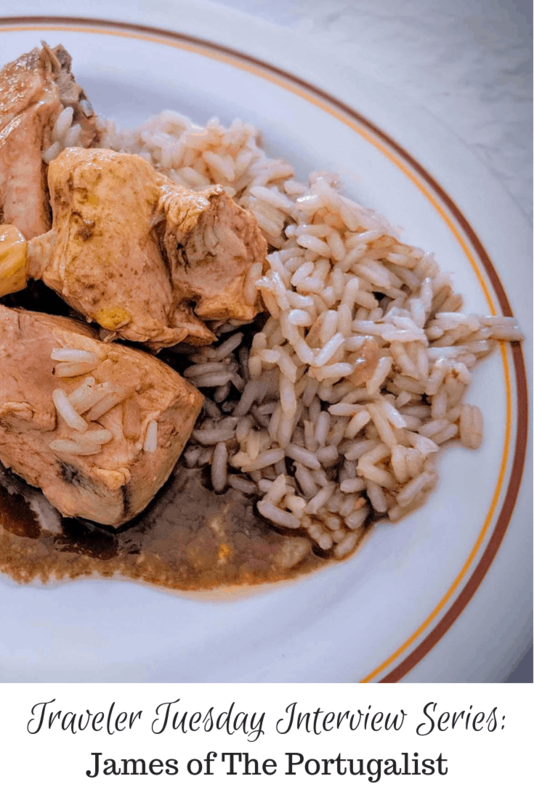 I’ve written about my Portuguese heritage before and on my first visit in 2016 I felt like I was home, there was a connection, one that Mr. Misadventures and I have been talking about reliving. And seriously considering as a retirement option. My love for this country is how I found and started reading and following James. 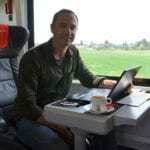 His blog is dedicated to all things Portugal and I find it both informative and aspirational! 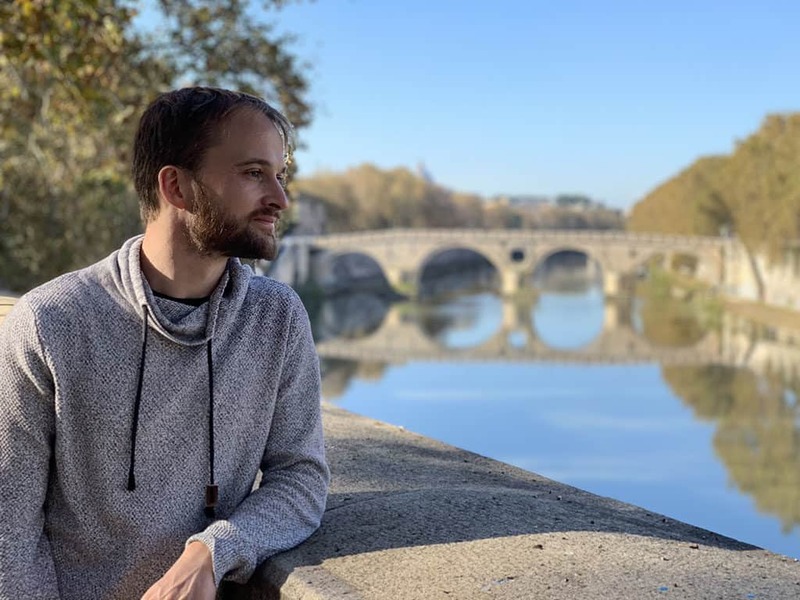 I traveled quite a bit in my very early twenties, mainly couchsurfing around Europe, but I was always limited by the amount of time that I could take off work. My job was in marketing, specifically online marketing, and I felt like it was the perfect job to take on the road. It took a few years to get up the courage but, when I was 25, I hit the road and became a freelancer. I started by house sitting in France, looking after other people’s pets while they were away, as this meant I didn’t have to pay rent and could keep costs low. After a few years of house sitting, I was earning enough to start renting instead. I don’t know if I expected to keep traveling for as long as I have. I think I thought I’d probably settle in France or Spain, the first two countries on this journey, but that was about 7 years ago. I’m definitely a slow traveler. I like to spend 4-6 months in a place and to actually live there, rather than visiting for a few days or a few weeks. This is partly because I also fall into the digital nomad category. Working takes up a huge portion of my week, and I wouldn’t normally have enough time to see everything in just a few days. Although I lived in Portugal for 5 years as a child, I mainly grew up in Ireland. I haven’t lived there since I was 19, and my parents no longer live there, but it’s still where I call home. Simplicity and efficiency usually. There aren’t a lot of foods that I crave. Now and then, I’ll get a craving for Irish soda bread but that’s pretty rare these days. I craved certain Irish foods a lot more in the beginning, but I guess you get used to not having them. It’s much more likely that I’ll be in a confusing situation, made more confusing by not being able to speak the language properly, and I’ll wish that I was back at home where I know how everything works. Although I’ve been traveling around the world, I’ve spent a lot of that time in Portugal. I also lived here as a child, and my family moved back here when I moved to the UK, so I have strong ties to it. A friend of mine said that you really get a lot more out of a place if you have a blog as it forces you to do things you wouldn’t normally do. I liked that idea, so I decided to start writing about Portugal. Having a single-country blog also forces you to really become an expert on that country as well. 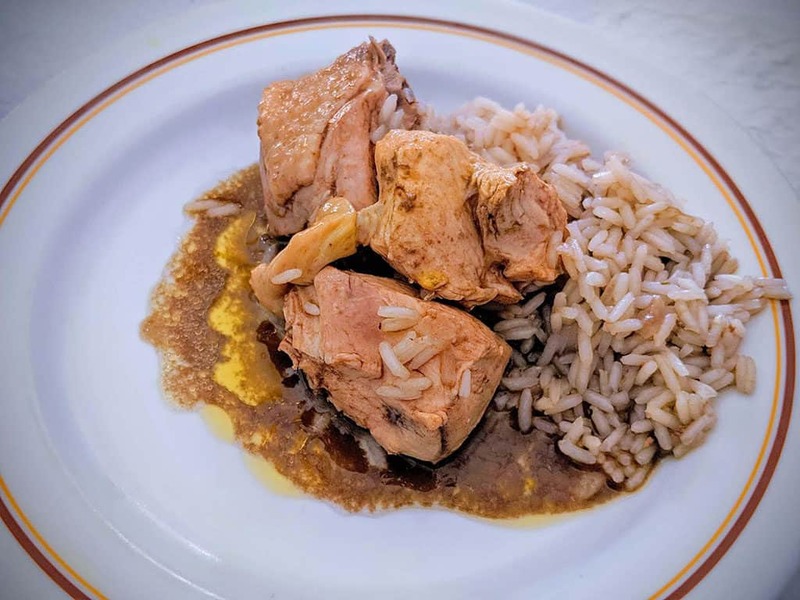 I still do a lot of posts about the best things to do in a place like Lisbon, for example, but I also write guides to the music scene in Portugal, Portuguese wine regions, and how to pick a good piece of bacalhau. People have responded well to the articles, particularly the ones about food and learning Portuguese. Food is a big part of it. It’s the first thing I research when I go to a new place, and probably the reason I go to a lot of places as well. I thought I was very familiar with Portuguese food, but this blog has forced me to go and try a lot of new dishes. I’m not a fussy eater, but there are a lot that I would have avoided (anything with brains or offal basically), and having the blog has meant that I’ve tried everything. I really liked the food in Mexico and Thailand. I would go back to those two places just to eat. Actually, I’d go back to a lot of places just to eat. I’ve gotten better at making friends on the road, but it’s hard to make really good friends. 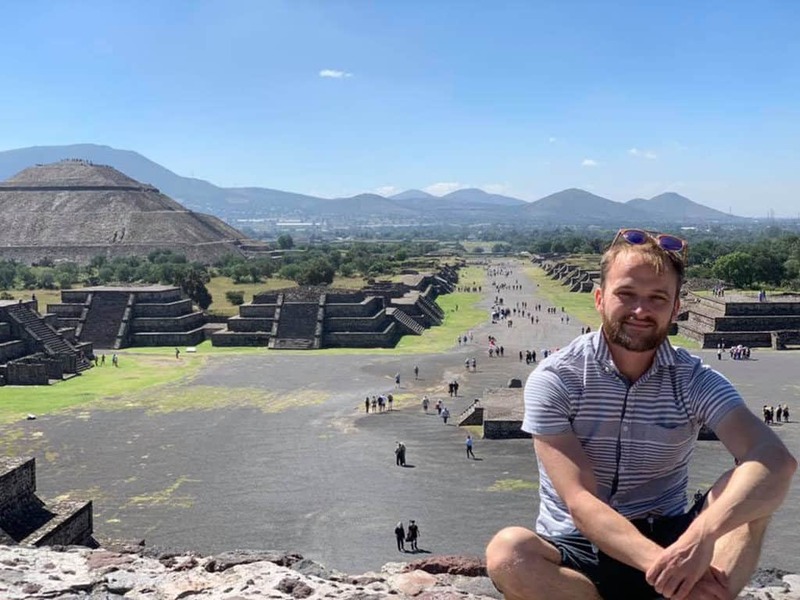 It’s not impossible: I’ve met plenty of people traveling that I still see in different places around the world and keep in touch with over Facebook, but it’s still the hardest part of arriving in a new place. It depends on how “foreign” the place is to me. Before I moved to France, I really prepared. I thought about everything I might need, and I read up on everything, and I did my best to learn French. These days, I often just rock up at a place and work it out once I get there. I’ll do a quick check to see if I need a visa or injections, but that might be it. Although I do read up on places before I go, I’ve stopped looking at pictures. I feel looking at pictures beforehand can take away from your travel experience. I think I would live in the US for a bit. I spent some time traveling through Maine and New Hampshire last year and really enjoyed it. I’d love to see more of the US, but it’s quite an expensive country to travel in. So, if I had money, I’d probably spend it living somewhere expensive like New York and then exploring the rest of the country in my free time. • Bose QC 35 headphones: These are expensive, but they’re worth it. If you’re traveling on a noisy flight being able to cancel out the noise around you is like getting an upgrade. • Earplugs and an eye mask: There’s a theme here, I think, but I’ve had a few noisy Airbnbs over the years and this does make a big difference. • A French press: Depending on where I’m visiting, I often travel with a French press. I like to get up in the morning and have a cup of coffee and get on with work, and this saves me having to find a café that’s open. I bought a pair of Adidas Ultraboost shoes recently, and they’re incredibly comfortable. I do a lot of walking when I’m exploring a new place and the cushioning in them really makes a big difference. It’s probably my laptop. I know that’s quite sad, but it’s one of the most expensive things I own. I’d be lost without it: I use it for work, for watching films, and for communicating with friends and family. When I’m traveling, I guard it with my life. It’s probably going to take quite a while before you start to see results. I’d say at least six months, but it could be a year or more. If you’re approaching this as a business, realize that you’re going to have to put your head down and just write. That’s hard to do, and it’s hard to not get discouraged. I have a love-hate relationship with meetup.com. It’s basically the only website for meetups, but because it charges people to organize meetups, it discourages a lot of events from ever taking place. That said, it has been incredibly useful for meeting people on the road and I continue to use it all the time. Airport: For a European Airport, Lisbon’s Terminal 1 isn’t bad. 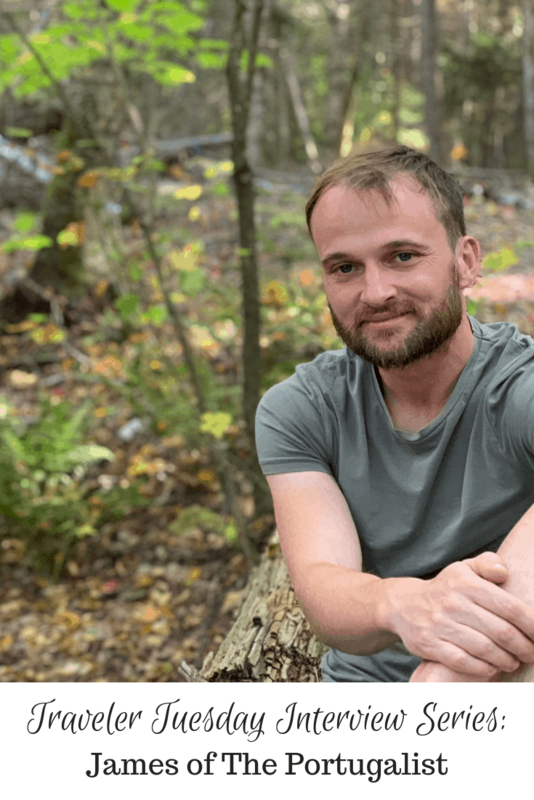 You can keep up with James on Facebook, Twitter, Instagram, and of course on his blog. Wherever you catch him, I am sure you will enjoy his travel adventures and lots of Portuguese food! Codfish in Lisbon, a must-try! I definitely enjoy slow travel as well, I feel like it gives such a great amount of time to truly explore a new place! Such a fun travel interview series! It is so fun learning about the traveling habits of other people. I’m so used to the way my family travels which is a few weeks of vacation a year, that is interesting to see someone who really takes an in-depth trip to a place. I love learning more about other travel-loving bloggers. Thanks for posting this interview! 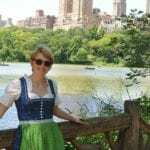 I’m a family travel blogger and like insights into others’ styles of seeing the world. Also one of m y favorite songs! I would LOVE to go to Portugal! What a great interview! I enjoy travelling as well but he is so inspiring and he makes me want to travel more!! A great interview! I agree that spending at least a month or two in a place gives you a better understanding of the people and culture. I would love to visit Portugal! Great interview. 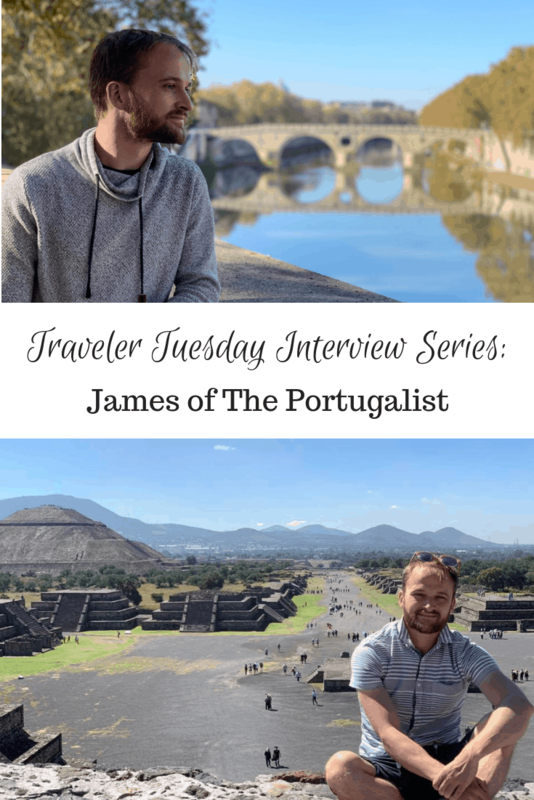 I James’ honesty about traveling and blogging and it gave a great insight into both the highs and lows! It has made me want to go back to Portugal as I fell in love with Lisbon when I went there last year ! This is a great interview. Makes me want a trip to Portugal!